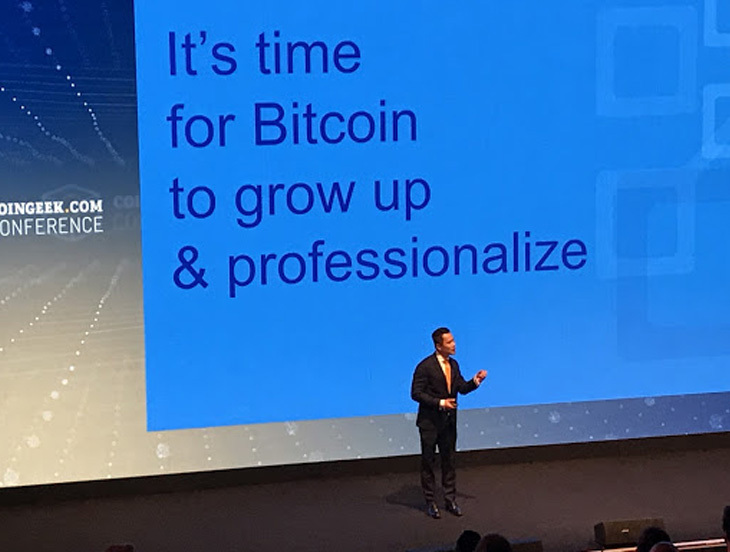 “It’s time for Bitcoin to grow up”, said Jimmy Nguyen in his opening remarks at the CoinGeek Week conference. That set the tone for the next three days and 30 or so presentations. The hash war between Bitcoin ABC and SV had played out. It was fierce—and had changed the world for the combatants in just a couple of short weeks. 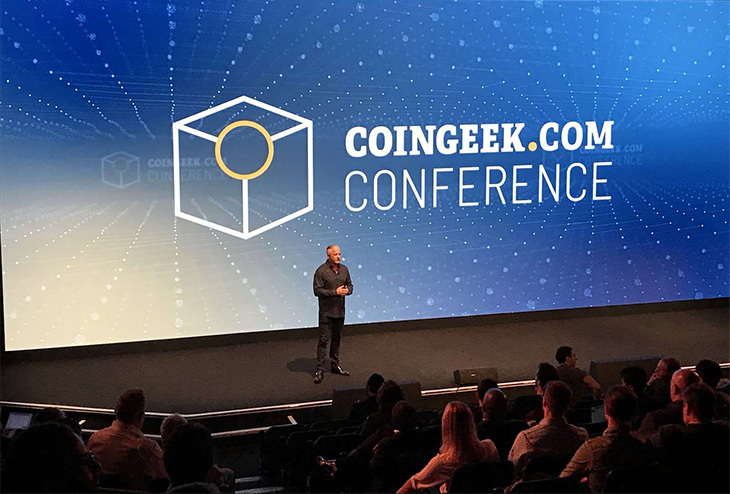 But Jimmy, and Calvin Ayre, who introduced the conference, were confident that their team—including CoinGeek, nChain and SVPool—are now in a great place from which to build for the future around Bitcoin SV. One theme that jumped out was the sense that crypto is starting to work with the grain of the world as it exists—rather than trying to build a parallel universe. Just three examples: Elizabeth White announced a debit card that uses crypto and has Mastercard as a partner. 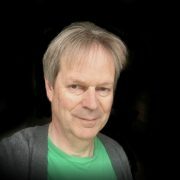 Stephan Nilsson is building a supply chain ID system that works on the blockchain alongside SAP—a global data management giant. That kind of ordinariness and familiarity is one of the aims of Ryan X. Charles’ Money Button. It’s designed to integrate with any online site, with an endless array of possible functions—starting with money. As Ryan put it, we’re “making payments as easy as the Facebook Like button”. Crucially, Money Button is “just an interface for you to use the power of the blockchain”. The end user sees money in the currency they’re familiar with—pounds, dollars or whatever. So if you want to leave a tip, you don’t need to know what it is in Bitcoin: that side of the transaction is all behind the scenes. Summing up at the end of day two, Jimmy Nguyen reminded his audience that technical solutions are just part of the work in crypto. Alongside that, “a business-minded, real world approach is important”. 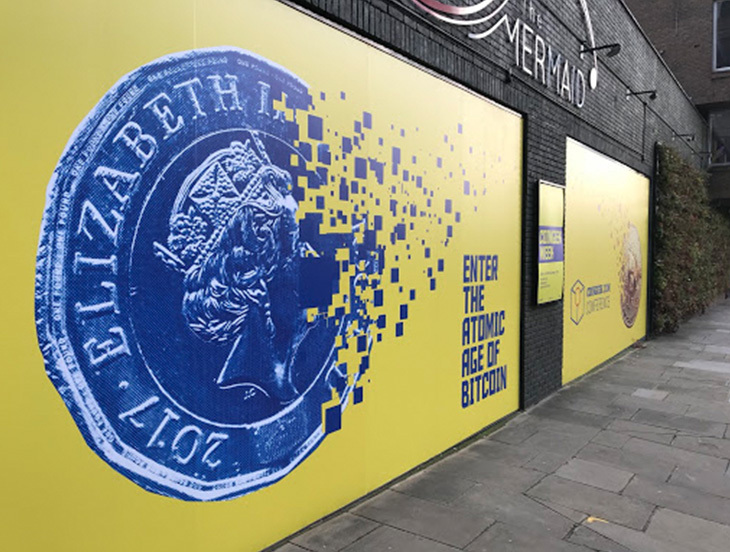 Embracing reality—that’s what crypto is doing today. Now please fasten your seatbelts for day three of the conference, whose theme is The Future.